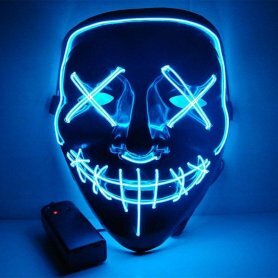 Rave face mask Equalizer - sound sensitive, which is best for halloween, carnival, disco, club, party or festival, it's the right investment for you if you want to be the center of attention and to be cool. 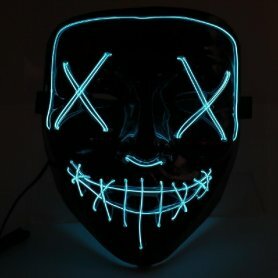 Rave face mask Equalizer - sound sensitive, which is best for halloween, carnival, disco, club, party or festival, it's the right investment for you if you want to be the center of attention and to be cool. Also suitable as an original gift for loved ones. 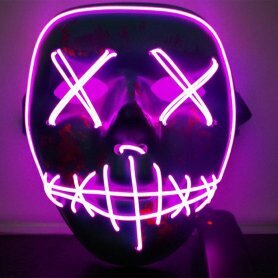 Masks for sale online in our e-shop. 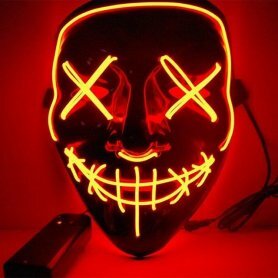 Rave masks - everyone will envy you.